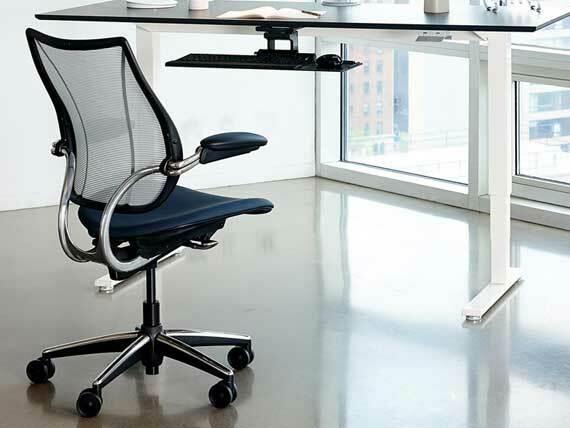 Humanscale, believe that the highest level of functionality is achieved through simplicity. 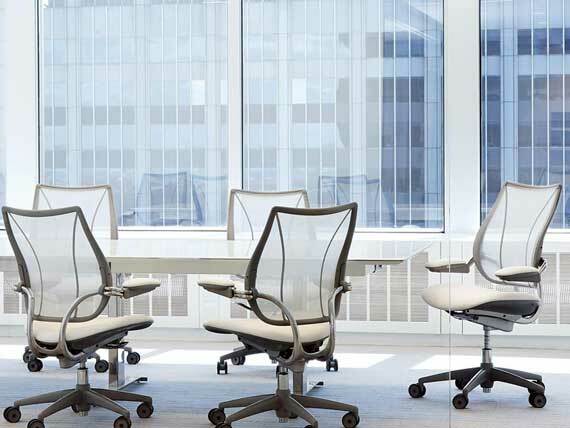 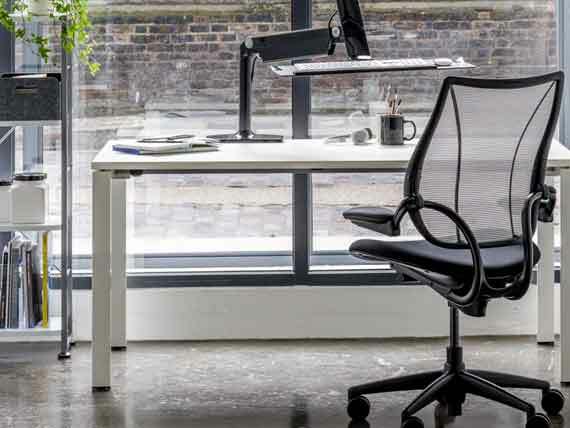 With Humanscale Freedom, Diffrient, Smart and Liberty chairs, complex mechanisms are replaced by actions from the sitter’s own body weight and the laws of physics used to encourage movement, providing extremely comfortable chairs available. 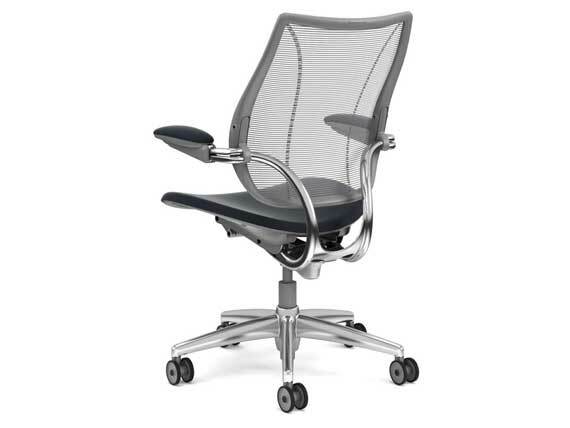 With or without adjustable arms are an option. 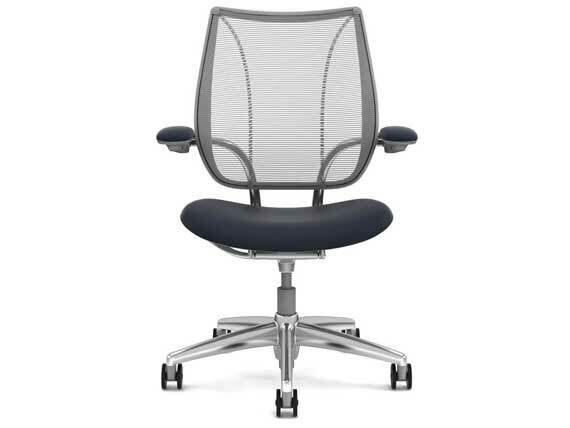 Humanscale’s longstanding partnership with legendary designer Niels Diffrient produced the award-winning Freedom, Diffrient Smart and Liberty chairs. 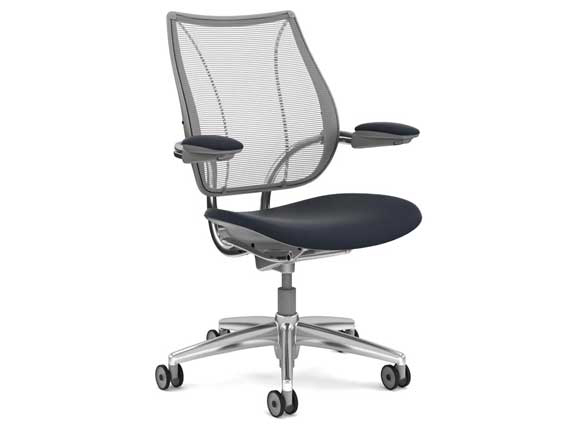 Humanscale also collaborate with respected industrial designers such as Don Chadwick and Todd Bracher on new seating products.